*Use Coupon Code: WINNERS. 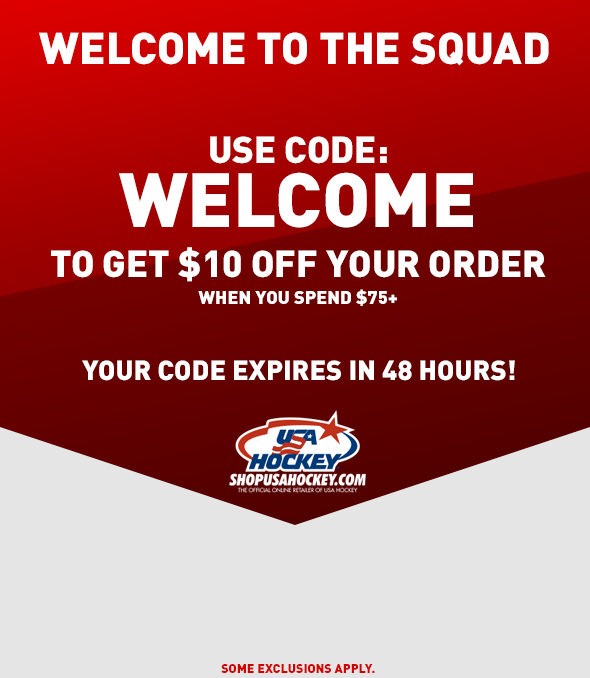 Offer expires April 15th 2019 11:59pm EST. Exclusions apply. 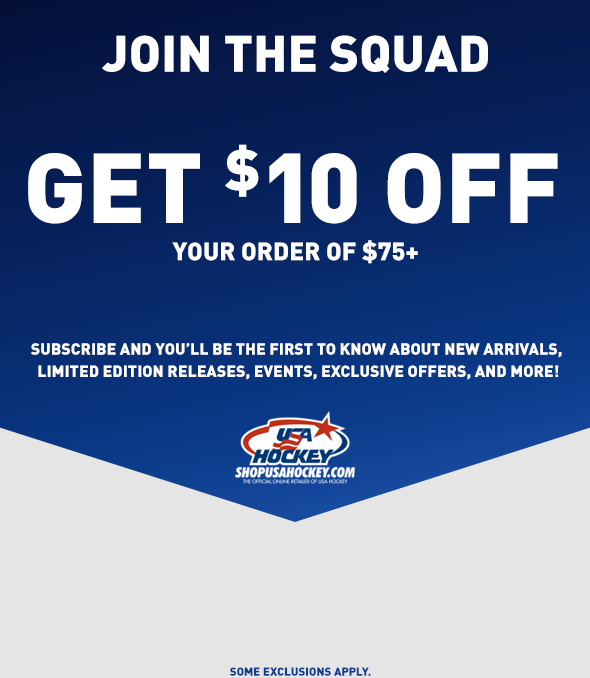 Excludes sale and clearance items, previous and pending purchases, personalized and non-personalized jerseys, Nike apparel, Miracle On Ice Merchandise, Bee Fearless apparel, drop ship items, and eGift Certificates. While supplies last. Cannot be combined with any other offers or promotions. No rain checks. Intermediate markdowns may have been taken. Quantities are limited. Not all items available in all sizes and colors.